Writing sheds are made to suit individual requirements. 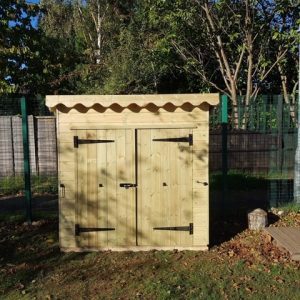 They can be used to keep the outdoor writing equipment in or we can build a writing shed for the children to sit in and write. Writing outside will spark the childrens imaginations and bring out the best in their creativity!